Coaching involves enabling someone to achieve a goal by helping them draw from their own hidden reserves. 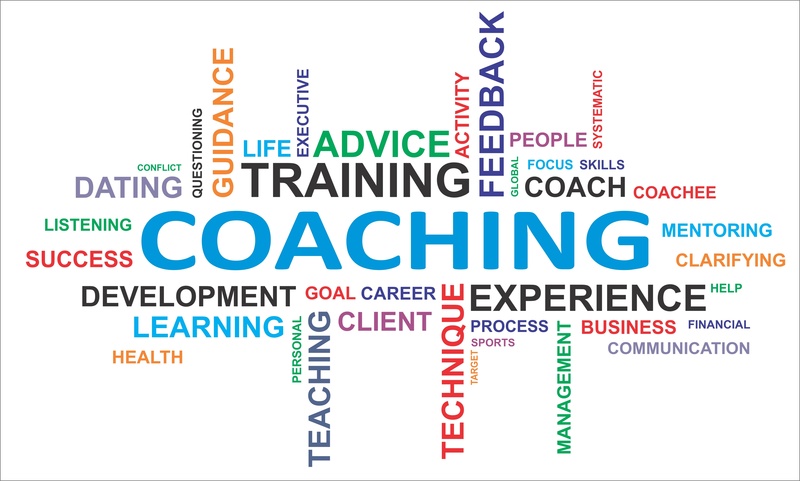 Coaching is different from training, counselling or managing. Training involves learning new skills. Counselling is helping someone cope with pain. Managing is reminding people what to do. But coaching goes beyond that. A good coach listens, clarifies the problem, asks the right questions and inspires a client to discover a solution, all aligned to his or her goals. What is Chapter Two Coaching? Chapter Two coaching is based on an original model that is nuanced, real and credible. The model uses the power and the process of inner storytelling to identify counterproductive beliefs, emotions and language. It then rebuilds them to serve our true purpose and goals. The crux of the model is the very human activity of telling stories in order to survive. What is a story? Just like the brain processes sensory data to help us keep our physical balance, the mind processes life data into a story that helps us keep our psychological balance. At Chapter Two, we use this innate faculty of the mind to replace self-imposed limitations with enabling stories. Chapter Two Coaching is relevant for individuals, working professionals, stay-at-home mothers, teams and just about anyone who has a goal and needs guidance in achieving that goal. 6 is the minimum number of sessions I need to make a difference. 4 is the number of stages I will take you through to help you discover your story, transform it and live it. 10 is the number of convenient solutions I will give you. 700 is the number of hours I have spent on coaching.